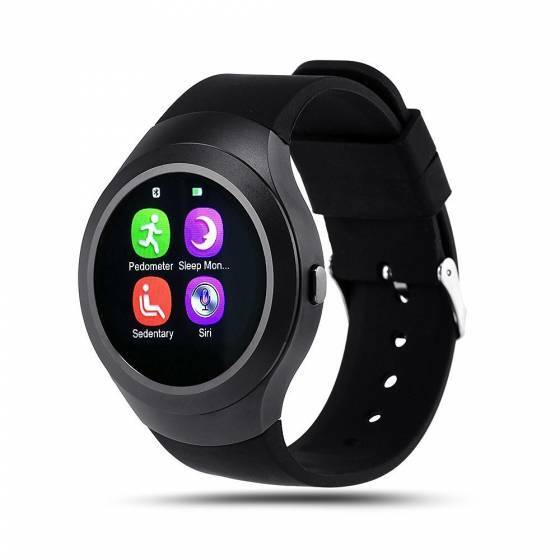 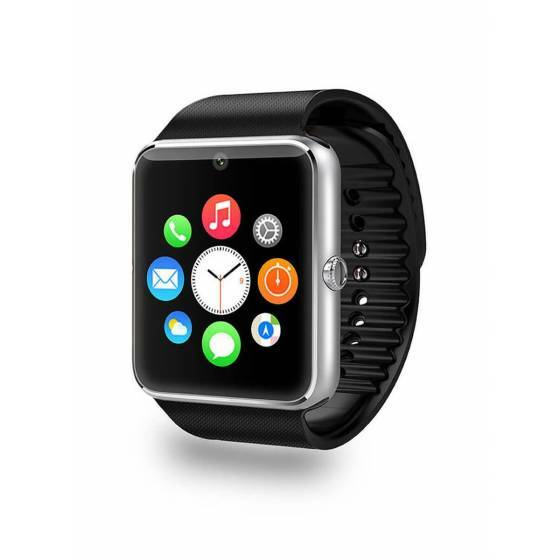 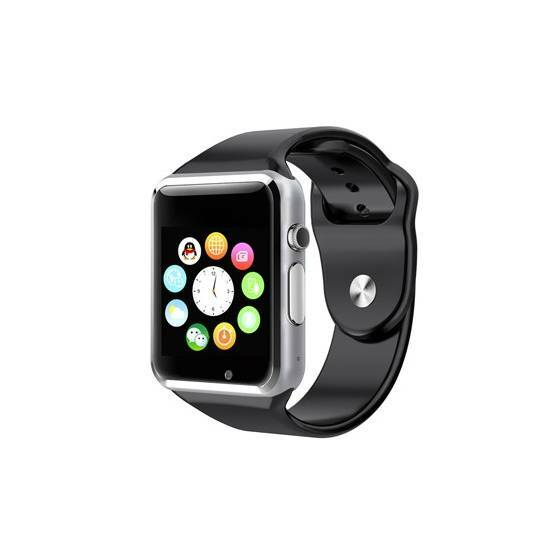 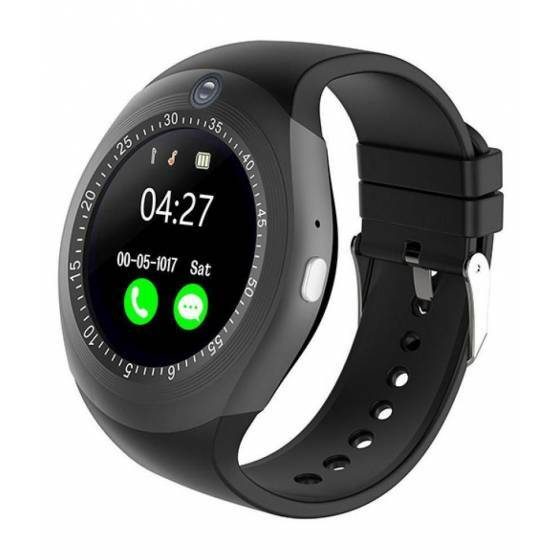 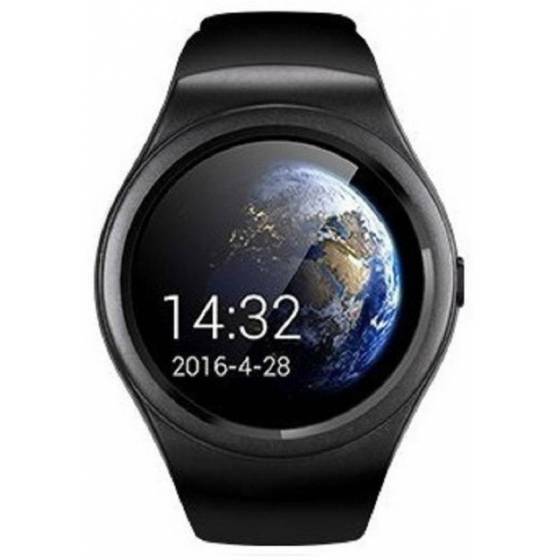 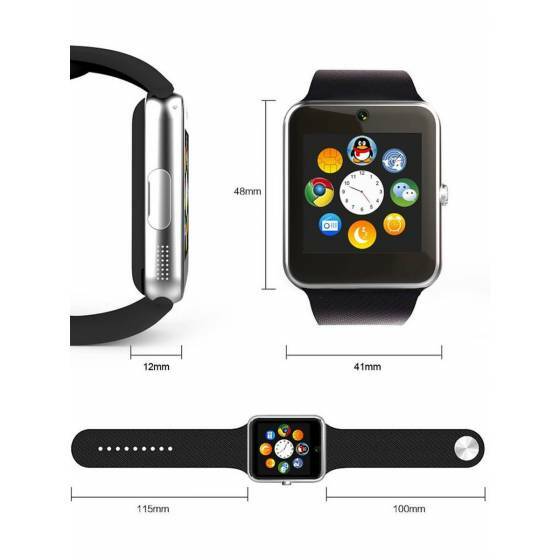 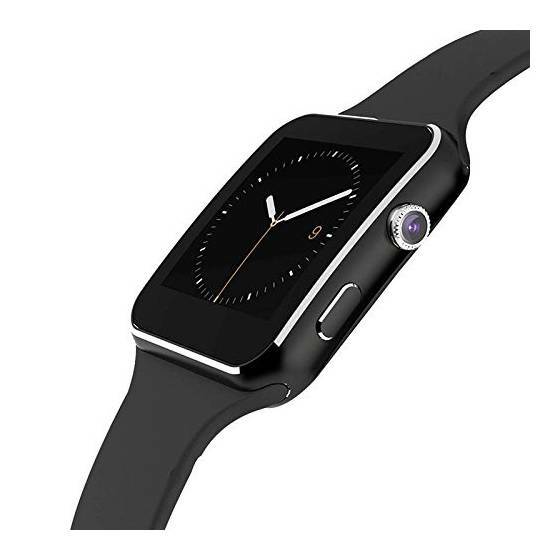 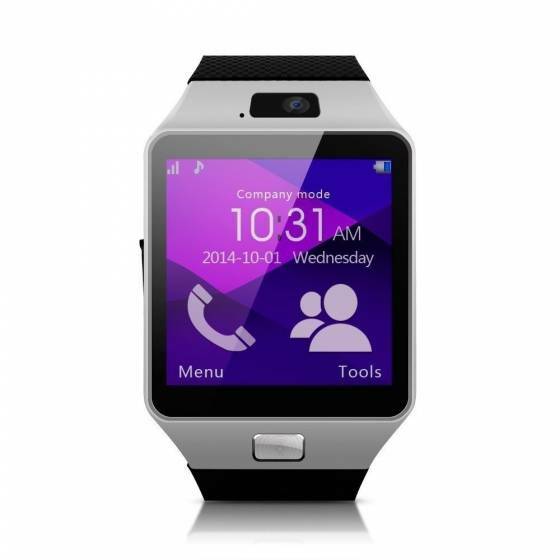 Smart Watch Wrist Watch Phone with Camera. 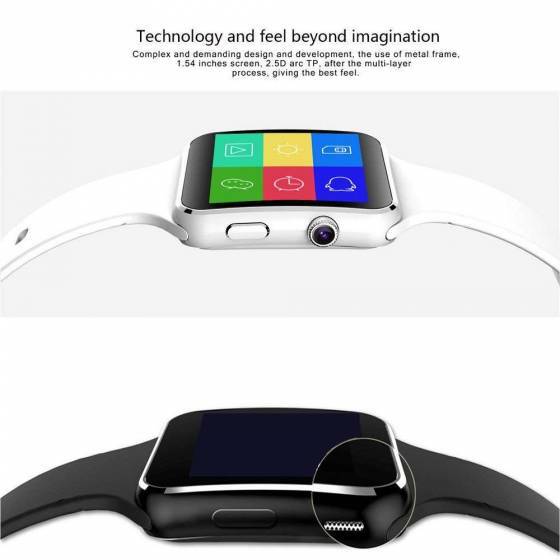 Display 1.54" IPS LCD 2.5D Radian Capacitive Touch Screen for easy operation. 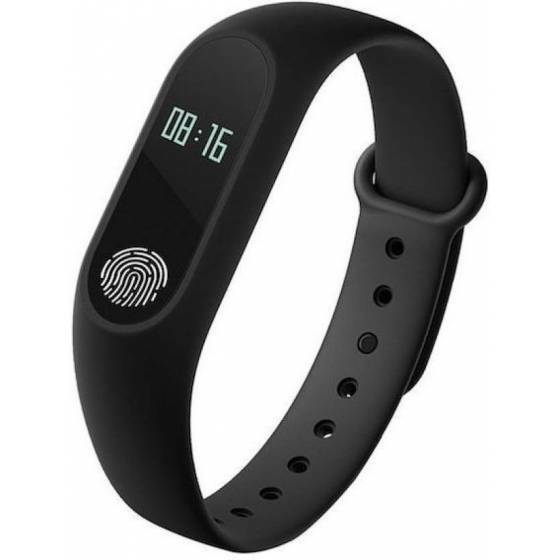 Built-in SIM card slot and TF card slot, Support Bluetooth connection. 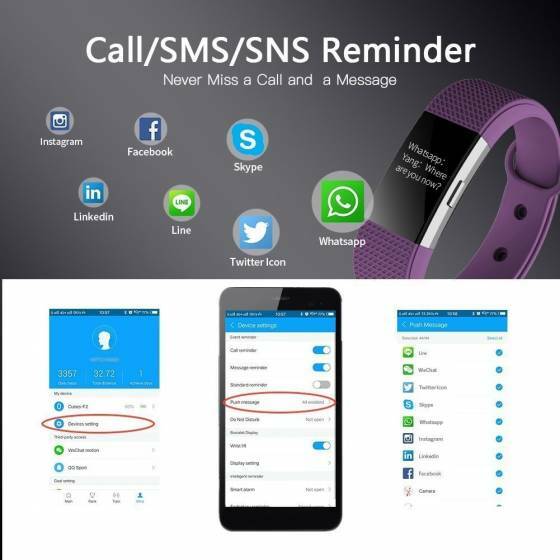 Apps like Facebook, Whatsapp, QQ, WeChat, Twitter, Time Schedule, Read Message or News, Sports, Health, Pedometer, Sedentary Remind & Sleep. 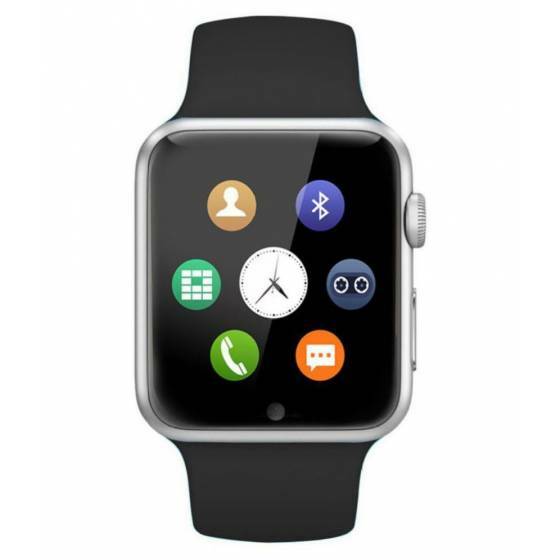 Microphone, Touch Screen, Multi-Language, Compatible with Android iOS Mobile Tablet PC. 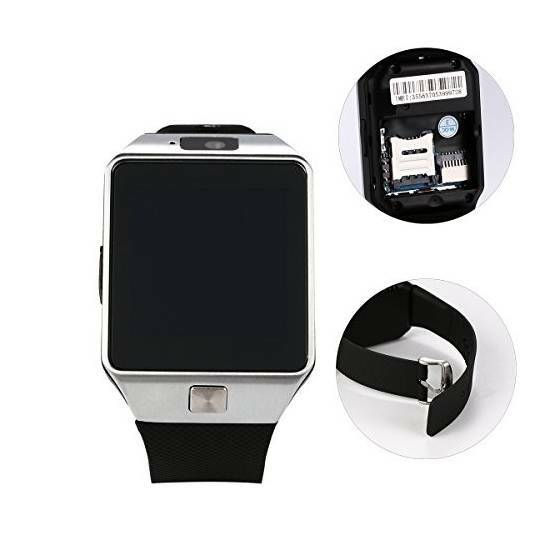 SIM card inserted, working in 2G GSM 850/900/1800/1900 MHz Network, phone book, Hands-free Bluetooth phone call. 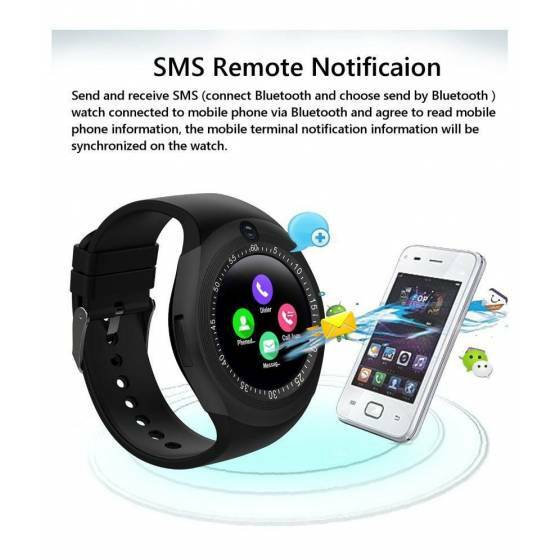 SMS Local SMS, Phone SMS Bluetooth Synchronization. 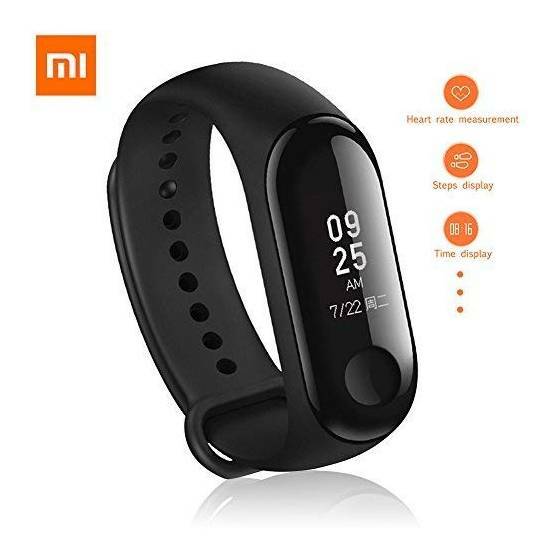 Xiaomi Mi Band 3 is More Accurate Fitness Tracker. 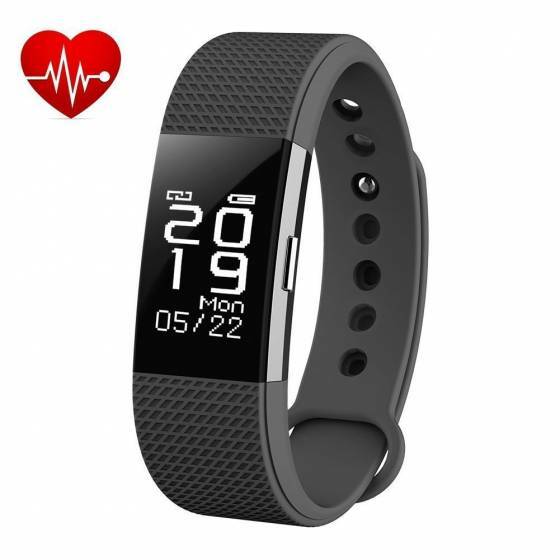 HEART RATE - Check your heart rate on time and record it .Easily get the details of your heart BPM without interrupting your workout. 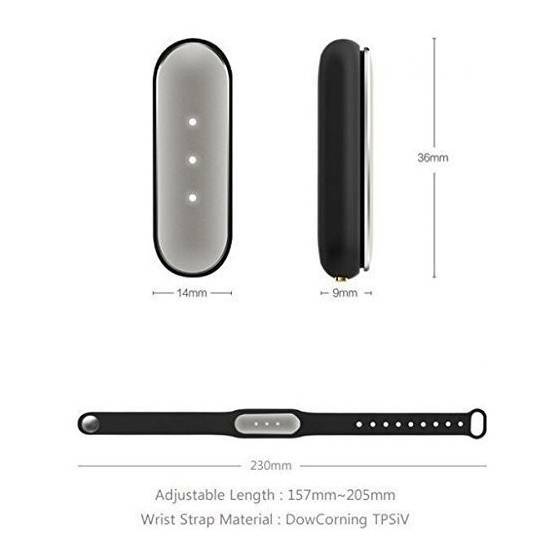 WATERPROOF - Stylish, comfortable and waterproof wristband that is always on and ready to go. 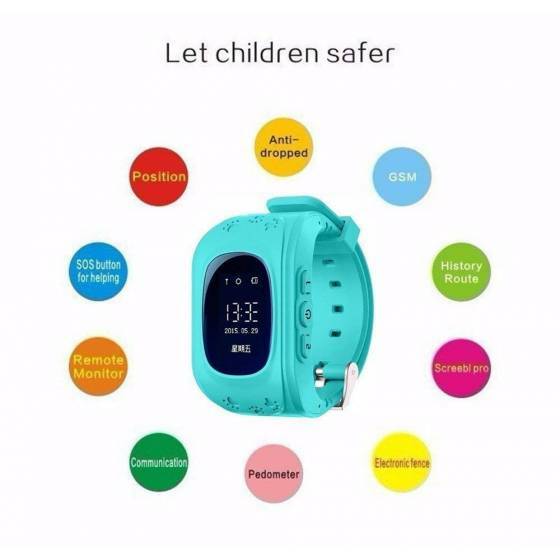 (IP67 waterproof for daily waterproof use only),we offer 1 year warranty. 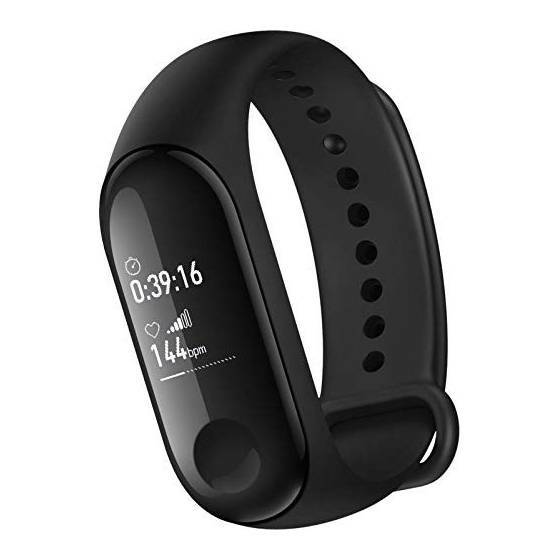 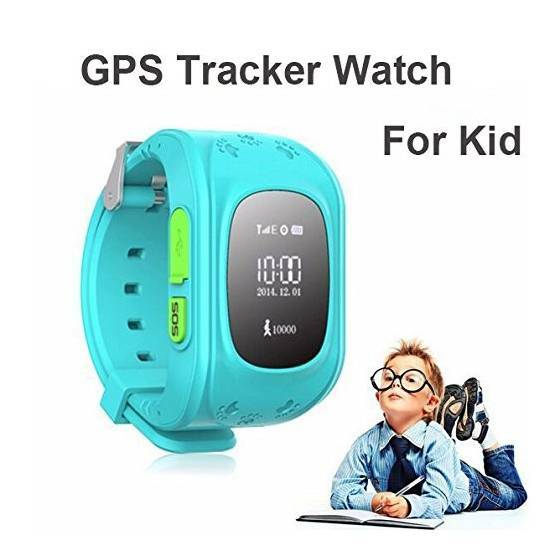 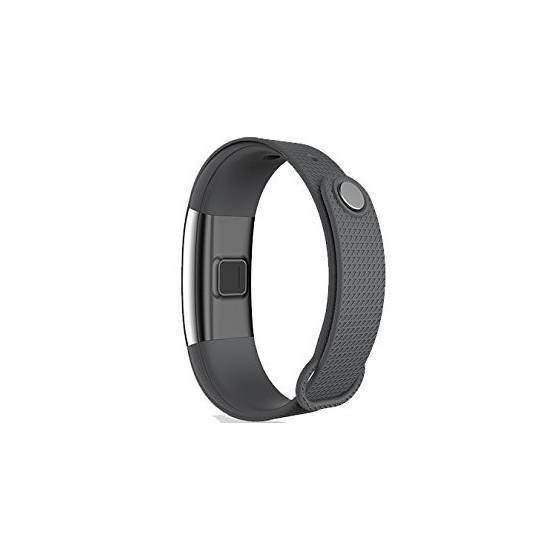 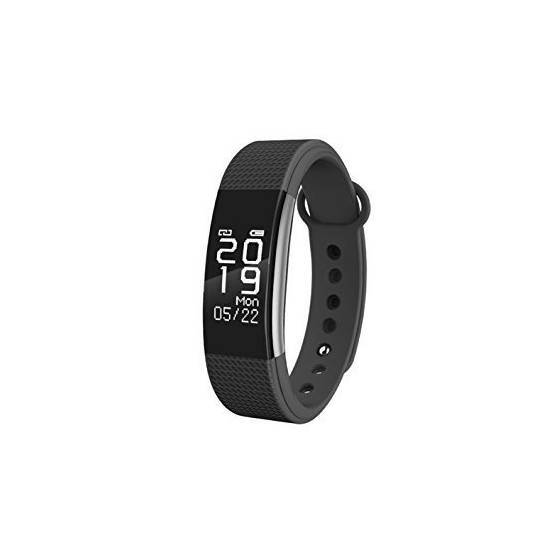 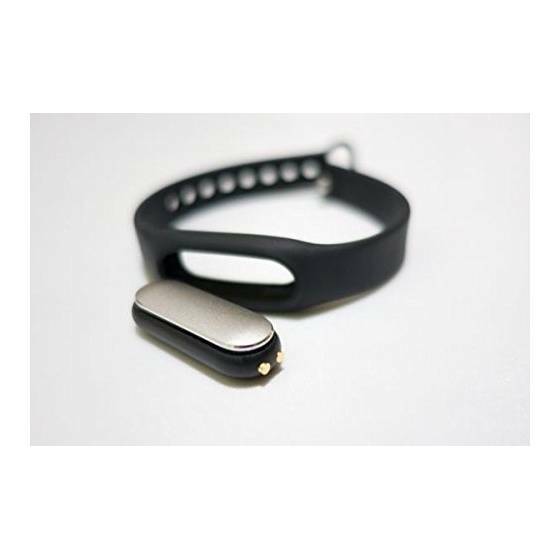 ACTIVITY TRACKER - Tracks your workouts like steps, distance, calories burned, sleep quality all day, providing daily, weekly, monthly and annual summary of your activities, all these show on the APPs, get a better understanding of your fitness level.